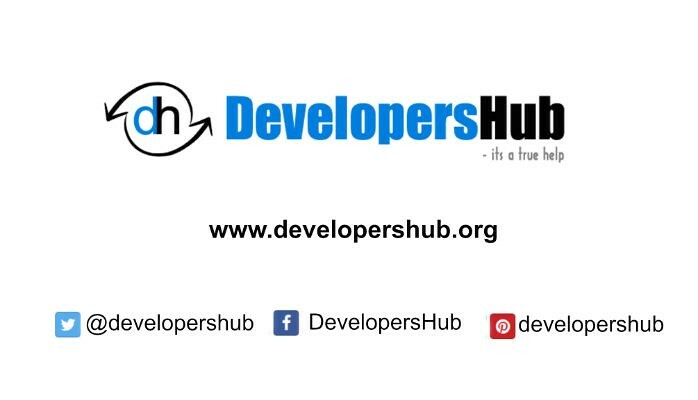 DevelopersHub.org – its a true help for your development, career and blogs. As a developer you can register to the application and start add the blog link with associated blog feed. You can view all blog links and latest posts within the page. You can go to the link from that dashboard.